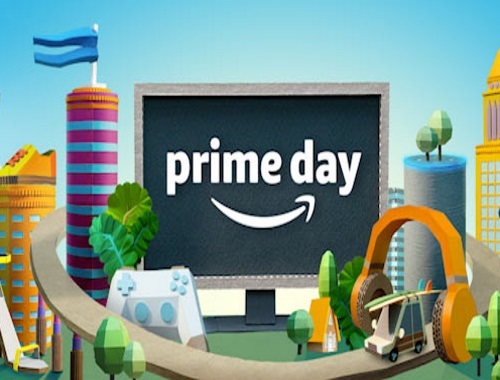 It's Prime Day! Exclusively for Prime members. Check out the Prime Day Spotlight Deals today! Not a Prime Member? Start a Free 30-Day Trial here and be able to take part in this sale too!